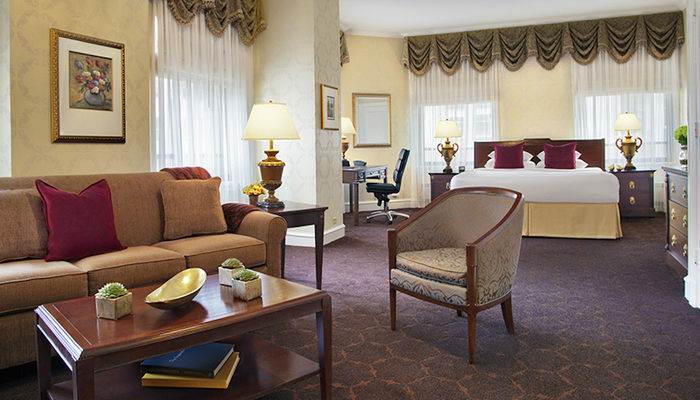 The Drake, a Hilton Hotel, offers specially designed family hotel guestrooms. Our Chicago family accommodations feature a second bathroom and two queen beds in our 484-square-foot room. Chicago provides the perfect backdrop for the quintessential family getaway. Located in the heart of America, and voted the nation’s most American city, Chicago offers a variety of events, attractions and memories waiting to happen. The Drake, a Hilton Hotel, a hotel built by two brothers, understands the importance of familial space—it’s good to be close, just not always in proximity. Thus, we provide the family suite. The Drake’s roomy, specially designed, two bathroom, two queen bed, family guestrooms provide generous space for travelers with families.